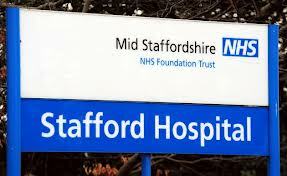 Stories from Mid Staffordshire NHS Trust make gruesome reading, and it is hard to imagine how such poor care could happen in the 21st century. The public enquiry led by Robert Francis QC has now published its report, and some have criticised this for failing to blame any individuals. Instead it points mainly to "the system" as the cause of this tragic failure. Whilst it is tempting to seek scapegoats, the 'system' argument deserves closer study. There are many facets to this system of course, and my diagram shows just one of these in highly simplified form. It illustrates different perspectives from which hospital performance can be judged. 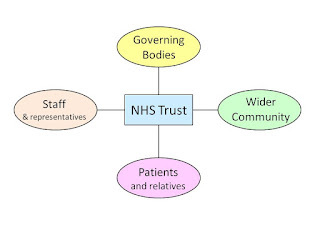 These comprise governing bodies (including the government itself, finance and regulators), patients and their families, staff, and the wider community. Underlying the problems at Mid Staffordshire was a failure to recognise these different perspectives. A hospital – indeed, any medical institution – can only be truly and sustainably successful if it is acknowledged as such by all of these stakeholder groups. Pursuing a single focus, such as financial or government driven targets, will succeed only until other viewpoints become so critical they overtake it in importance. In Mid Staffordshire's case, patient care was so badly neglected that - eventually - no amount of statistical massaging could hide the reality. "What gets managed gets done" is an old cliché, but still true. There is an important corollary though: if you set people targets, they will work to achieve those targets, not the intention behind those targets. 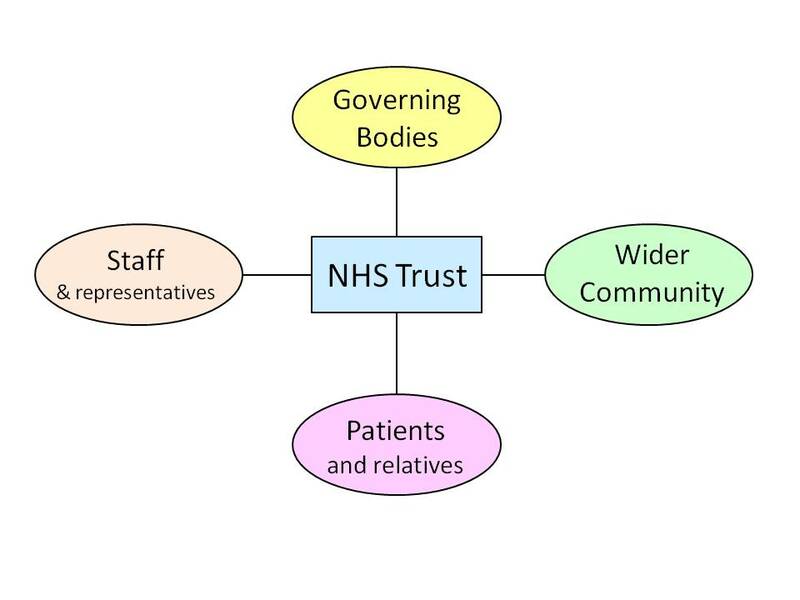 So in this case fundamentals such as the NHS Constitution were ignored as the Trust chose to prioritise targets that would help it achieve Foundation status. This situation cannot be fixed just by tinkering with mortality rates or other 'hard' performance data. It demands a more holistic approach to performance management, encompassing all of the success perspectives shown above and the 'enablers' to achieve these. These enablers include issues of leadership and culture that the Francis Report stresses. Too often these are dismissed as 'intangibles' or 'too hard to measure'. But they can be measured and must be measured for real change to be achieved. These concepts underpin the EFQM Excellence Model, modern Balanced Scorecards, and indeed any sound performance management approach. Sadly, it remains too easy to pay lip service to these principles without testing whether they are actually working. If there is blame to be apportioned from the Mid Staffordshire experience, it belongs with everyone who failed to apply these core principles of good management. And if we don't get the message this time, it will certainly happen again. I share your views - its about a holistic approach to management, which is what EFQM and Balanced Scorecard seek to ensure. Just focusing on the numbers is never enough.